Want to try a new haircolour brand for free? Sure you do! 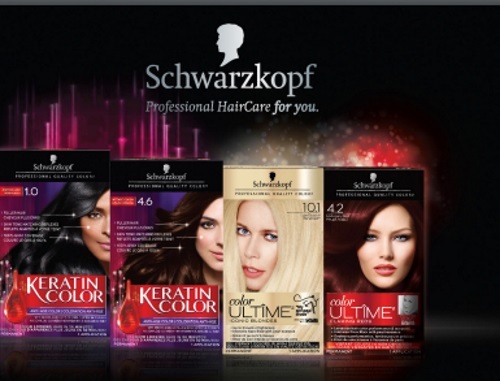 Try any Schwarzkopf hair colour product for free with the special offer rebate below! Purchase any Schwarzkopf Keratin Color or Color Ultime, print and complete the rebate form and send it, along with the store issued receipt, to receive up to $17.49 back by mail to cover the cost of the product (consumer is responsible for sales tax.). If coupon is used, amount of the coupon will be deducted from the purchase price and the actual price paid before taxes will be refunded. In order to receive the refund, make sure you complete all sections of the form and include an original store-identified dated receipt circling your purchase of the qualified product and Try Me Free coupon from the box through December 31, 2016. Requests must be postmarked by January 14, 2017.